SEO Enterprise is a renowned and respected SEO company. It is situated in the heart of Stretford, Manchester and is popular amongst businesses which looks for quality solutions at a reasonable rate. The company has a combined wealth of knowledge and expertise in this industry. 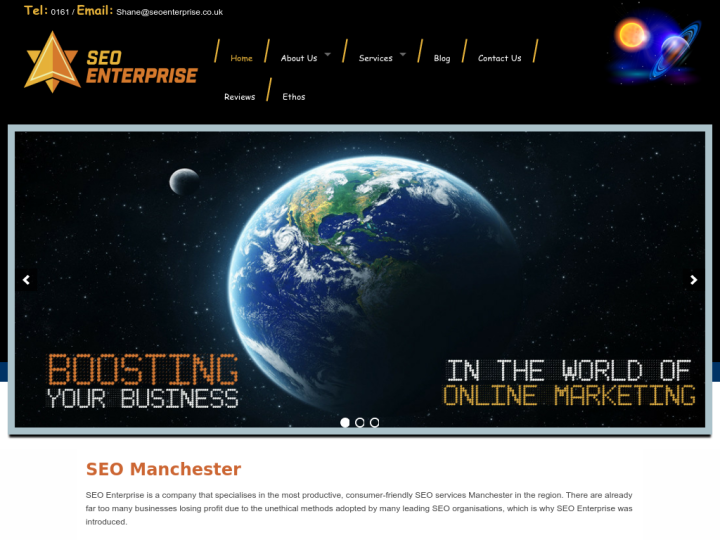 SEO Enterprise provides professional and successful SEO services in Manchester and across the United Kingdom. It is an online Marketing company that delivers the goods and looks at the ways to expand the range of services. With the assistance of the expert SEO consultants of the company you can get full success in your online business. 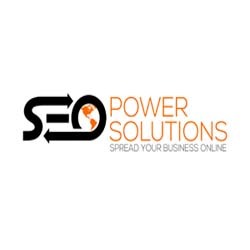 Fantastic company, dedicated to improving our SEO and Google ranking! best place for online marketing Jody give me really good information. got some really good information from Jody regarding my website today. Excellent all round work and friendly staff. If your in two minds, dont hesitate, these guys have got you covered! I'v been very happy with the service Jody, Shane and the team have provided!